I'm a big fan of balance, variety, and calm. I know what it's like to work hard and too much...I find my balance through giving and receiving massage therapy and subtle Reiki energy practice (which I feel to be a simple, yet a valuable form of guided meditation; peaceful and grounding). 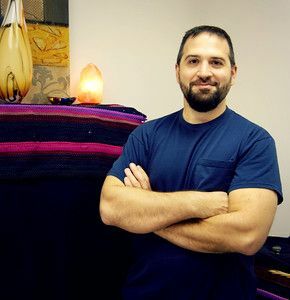 Make yourself comfortable and experience my therapeutic approach to easing your tense and overworked muscles. Whether you're training for a marathon or find your body locked behind a desk at work all day, come in for regular tune-ups and body maintenance to improve your performance or just simply help eliminate muscle stiffness and "knots". With each client, I strongly encourage communication to address any issues that may come up (before/during or after). 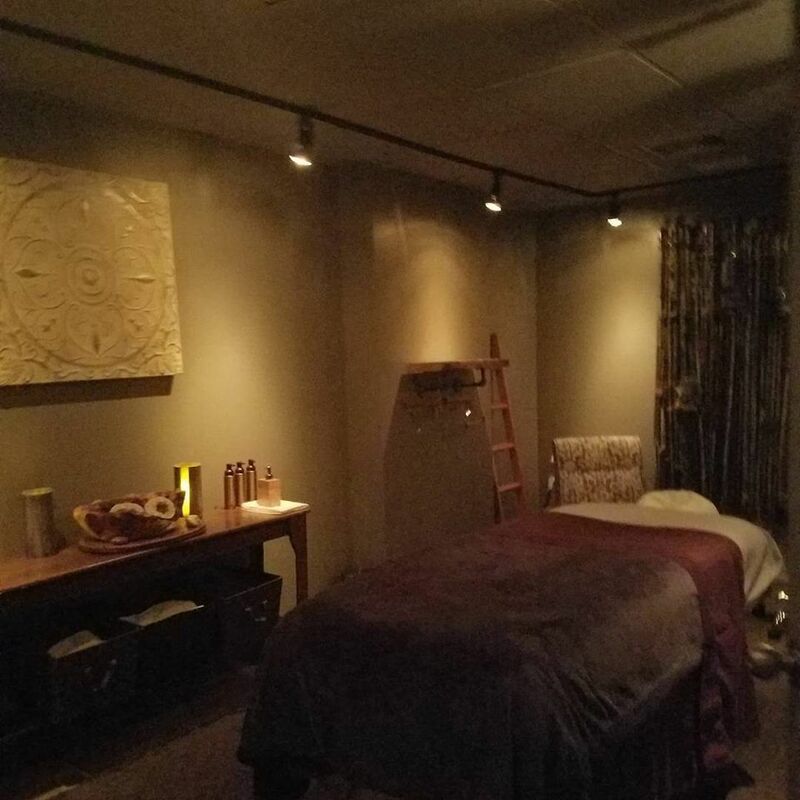 Each session is customized, with a few different elements/techniques, unless specifically instructed: Myofascial Release Technique, Deep Tissue, Relaxation, Body Mobilization Techniques (Sports/Stretching). Fall/Winter 2018 I will be training at the Zen Shiatsu school in Evanston, so watch for a new menu item in November/December 2018. All sessions are by appointment only at 1802 W Chicago ave, Suite #8 ( inside the PD Medical Center, just west of Wood street).